If you're wader lover this weekend you'll have a choice of two great wader festivals to attend, or perhaps you can attend them both! 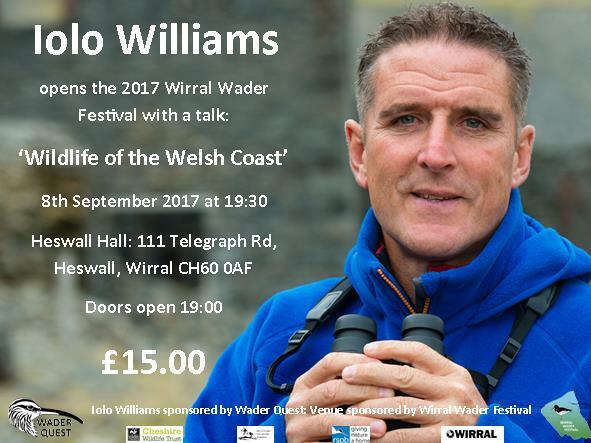 The festival starts with a bang this year and, for the first time, on Friday evening with a talk by the ever popular naturalist and TV presenter Iolo Williams who will be talking about Wildlife of the Welsh Coast. The respected environmentalist will give an informative and lively talk on his experiences with wildlife on the nearby Welsh coast. There will be opportunities to ask questions and meet him in person afterwards, a chance not to be missed. Booking Essential: Tickets for this event will be made available at Lingham's, Gould's, Heswell Hall and on line at the Cheshire Wildlife Trust website. On Saturday and Sunday there will be high tide roost events at Hoylake and West Kirby/Red Rocks, details can be found here. 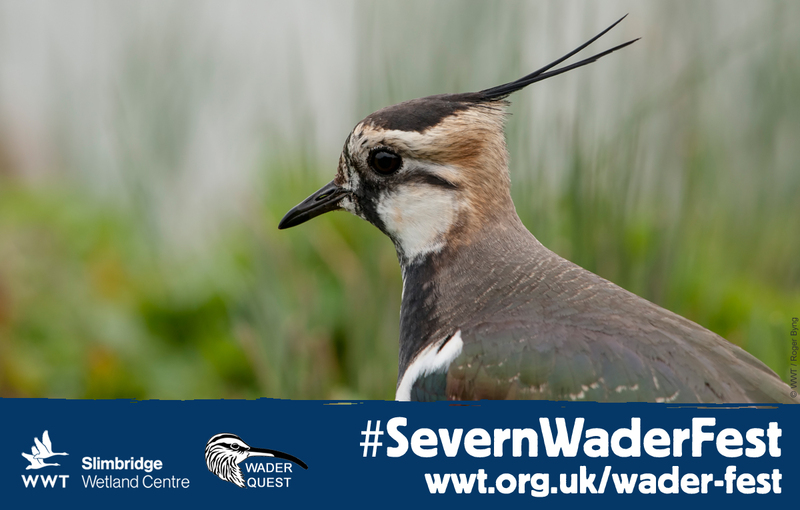 Join the WWT Slimbridge reserve team and Wader Quest for a fantastic weekend packed with events and activities to celebrate our waders. There will be talks on both days and safaris to see the waders details of events can be found here.